The Apple Secret or the Secret Apple? Will Privacy as Marketing Plan Survive? 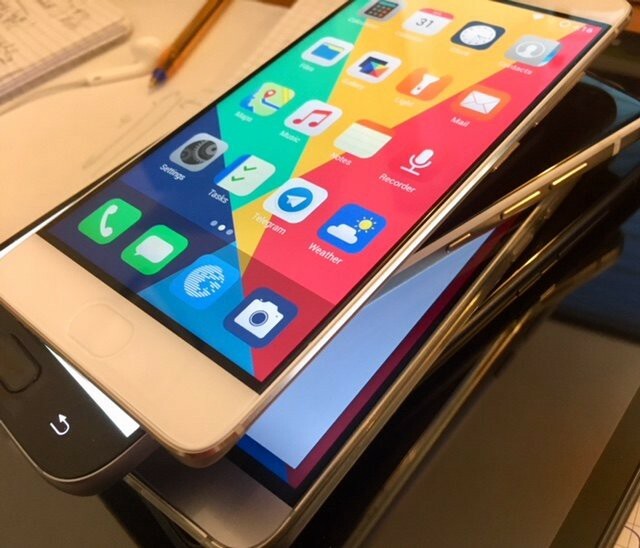 Together, the four Chinese companies make up a third of the world's active smartphones." With China leading the way, many of the countries where non-Apple devices are selling better than iPhones are not known for their overarching concern about consumer privacy, much less laws protecting it. It’s pretty safe to assume that almost everyone has used a Cheetah Mobile app before, prime examples include Clean Master or CM Launcher 3D. Clean Master, just like many apps, happens to be developed by Cheetah Mobile. The first patent showed an implementation of the fingerprint reader on the screen similar to what we see on other smartphones, where only part of the screen can be used as a fingerprint scanner. 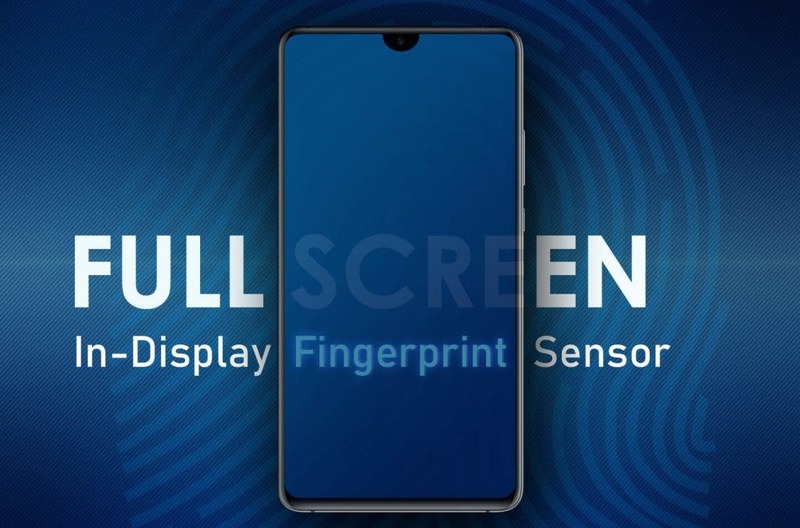 However, the second patent describes a more advanced fingerprint scanner that uses the full-screen screen and a low-power independent processor. As we cannot open these (beta) services widely yet, we will open such test accounts to a limited number of users. 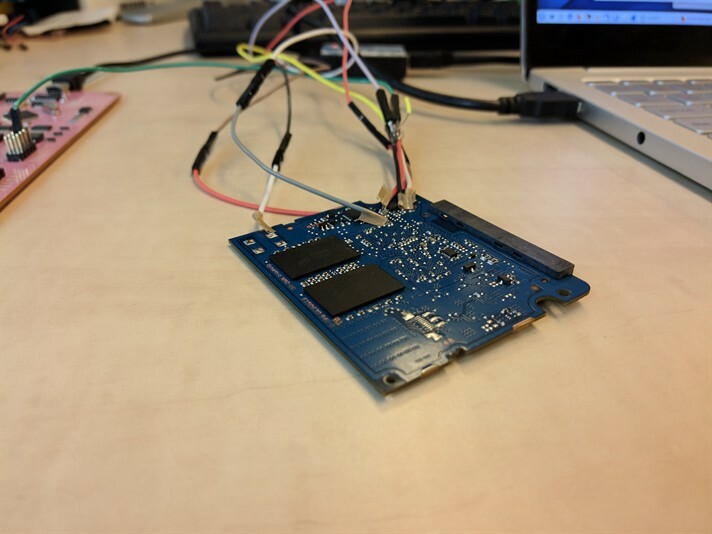 Anyway we had to focus on a limited list of devices that we could test in real.